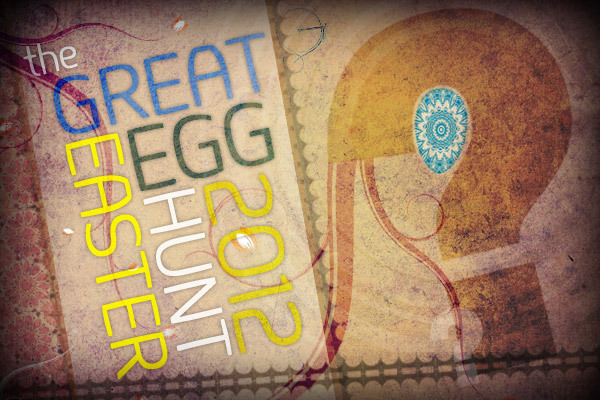 All across Nevareth Easter Eggs can be found by hunting monsters. You can open them immediately to enjoy, or collect 10 and exchange at the event NPC to receive an Egg Basket, which will contain even better rewards! The Easter Eggs can be found from monster and dungeons. The Easter Egg Basket is only available from the event NPC, in exchange for 10 Easter Eggs and 100,000 Alz. The event items (Easter Eggs and Easter Baskets) will disappear at the end of the event. Open them before the event ends! The event items (Easter Eggs and Easter Baskets) can be traded. The event rewards, gained by opening Eggs and Baskets, are all Account-Binding.